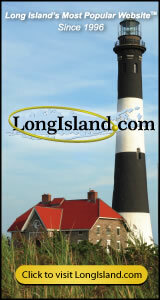 If you love Long Island or LongIsland.com has been helpful to you then show your support by linking to us from your own website, blog or profile with one of the various link codes below. Simply click the box with the code in it, copy the highlighted code to your clipboard (CTRL+C on Windows, Command+C on Mac) then paste it (CTRL+V on Windows, Command+V on Mac) wherever you have decided to share it! 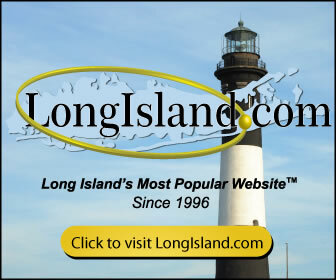 If you have a website, and you'd like to keep your visitors up to date with the hottest news & events on LI, then be sure to check out our Widgets! 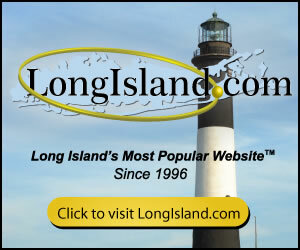 Your source for events, community, news and information on Long Island since 1996!